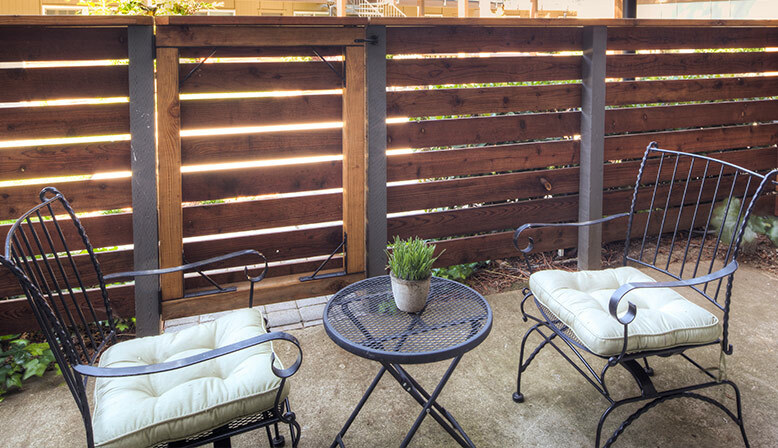 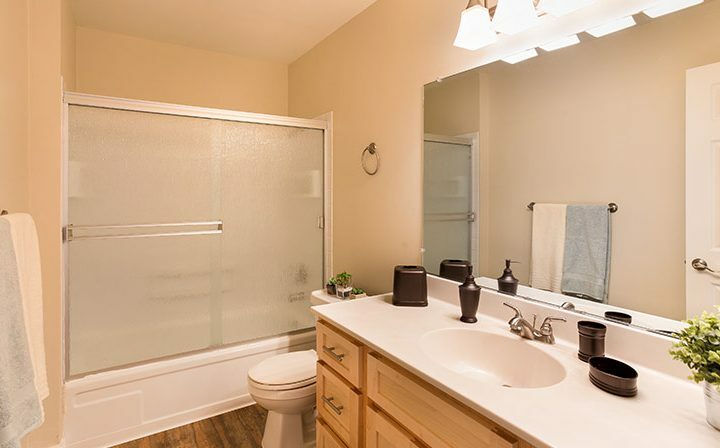 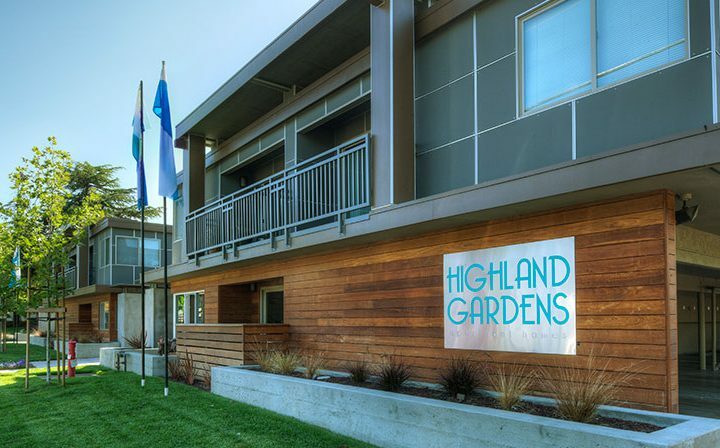 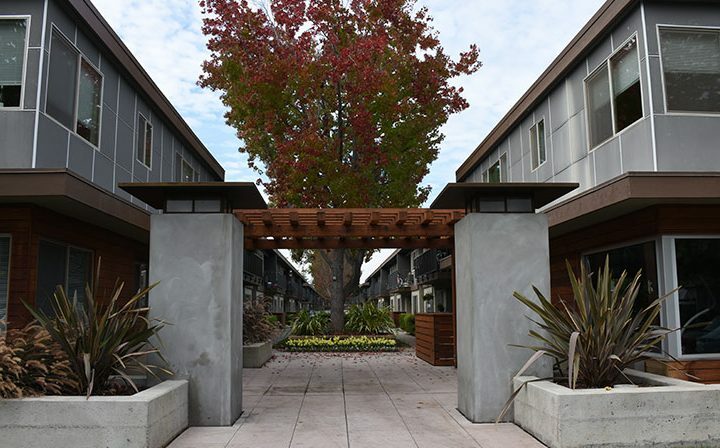 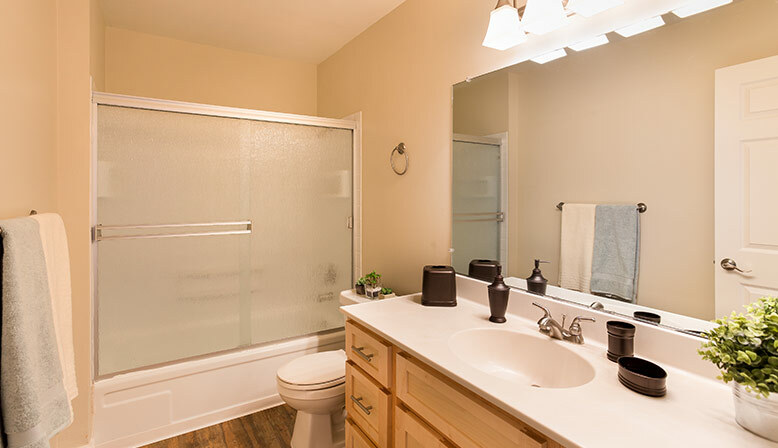 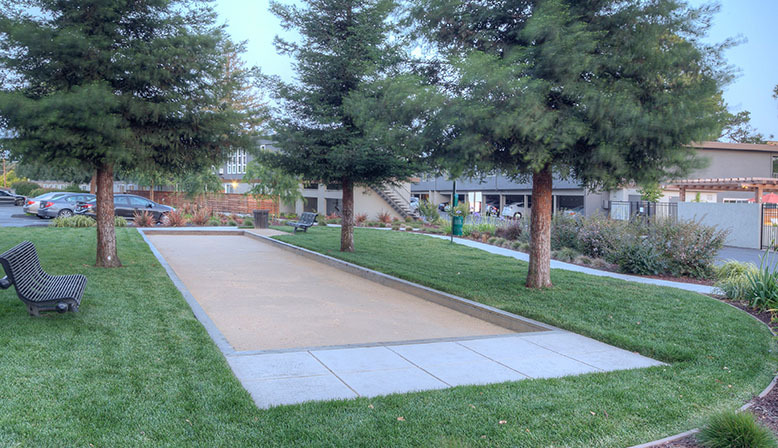 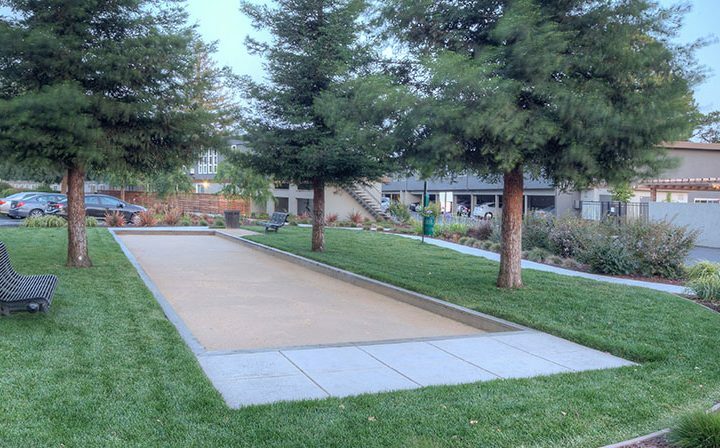 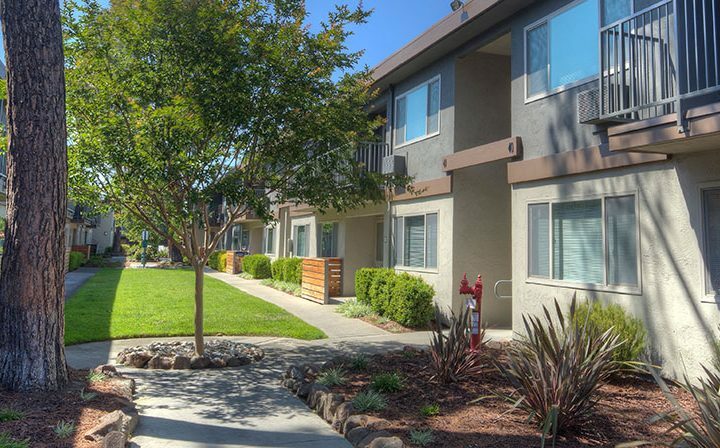 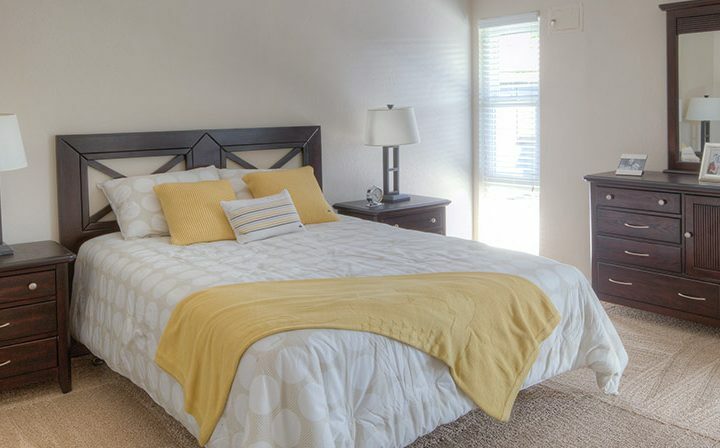 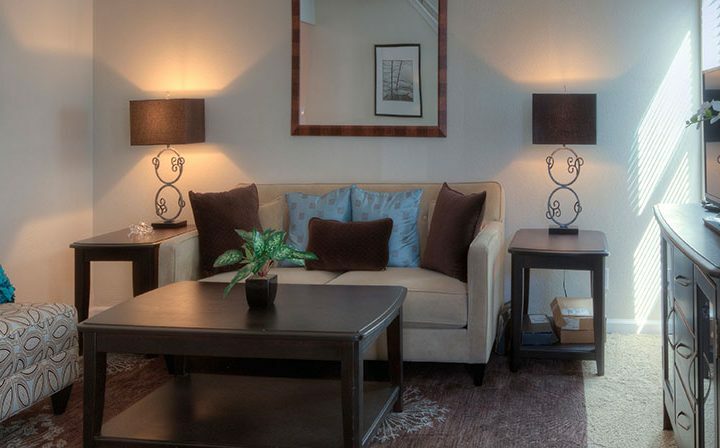 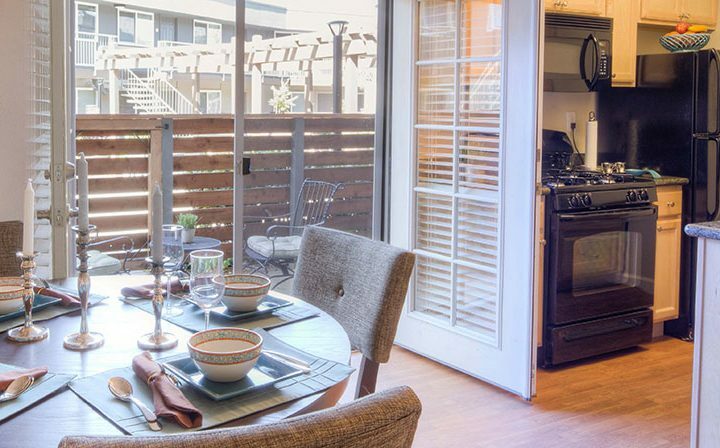 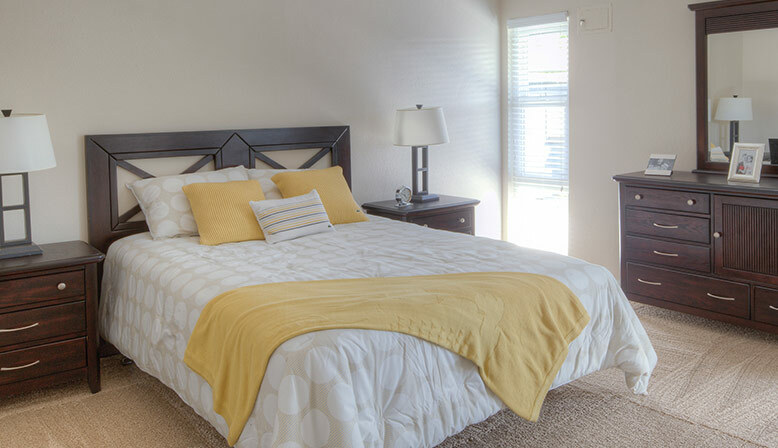 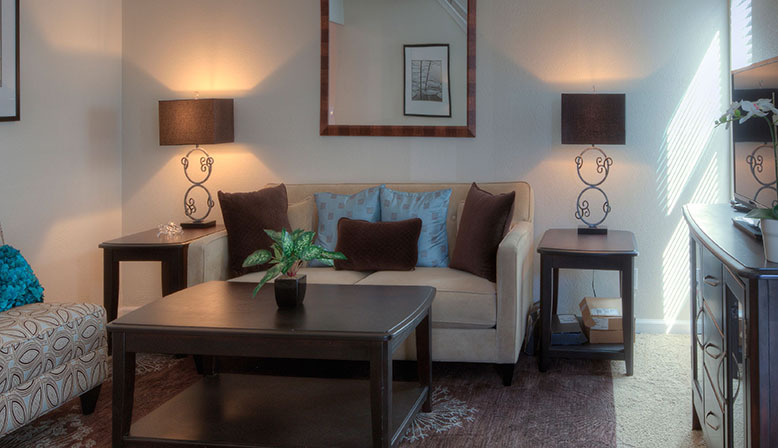 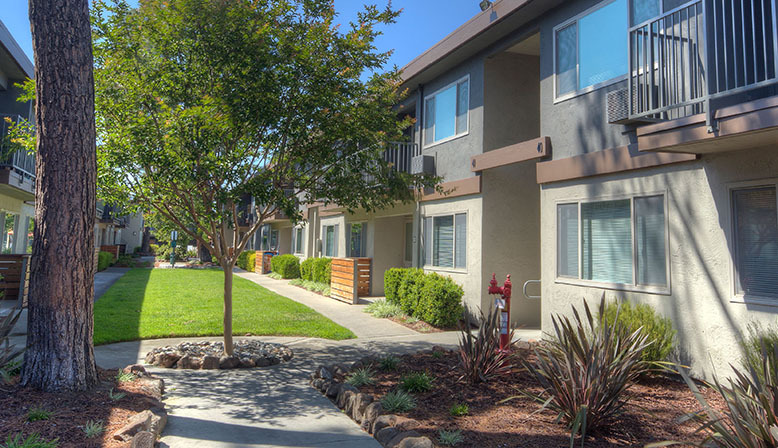 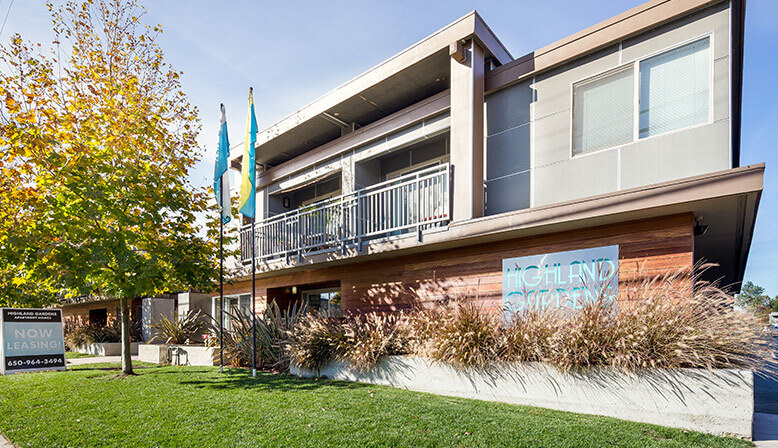 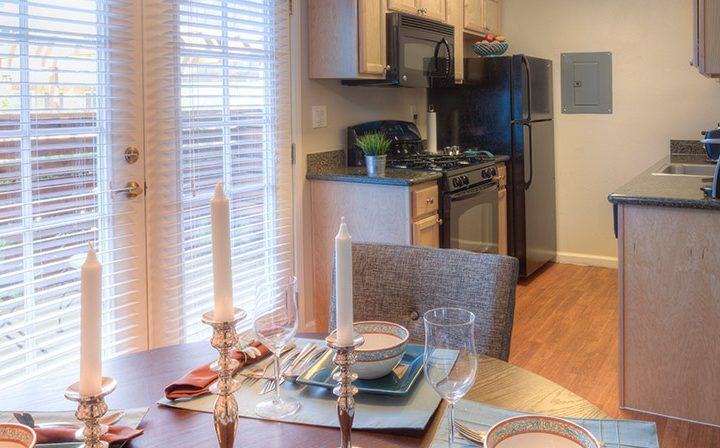 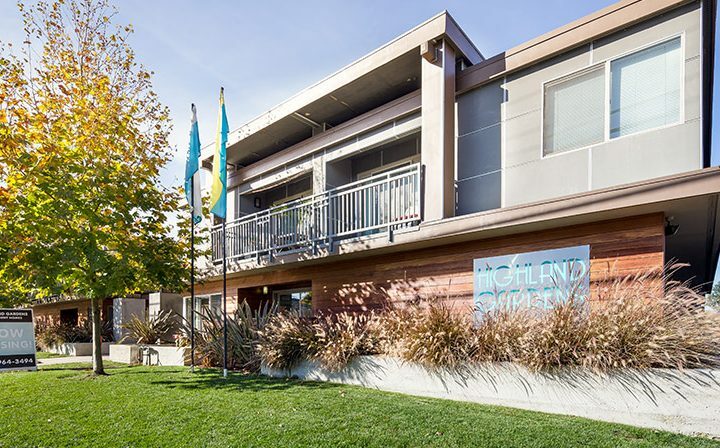 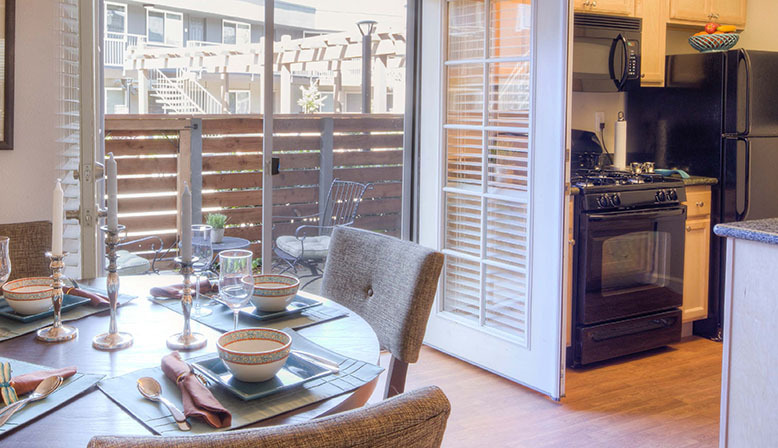 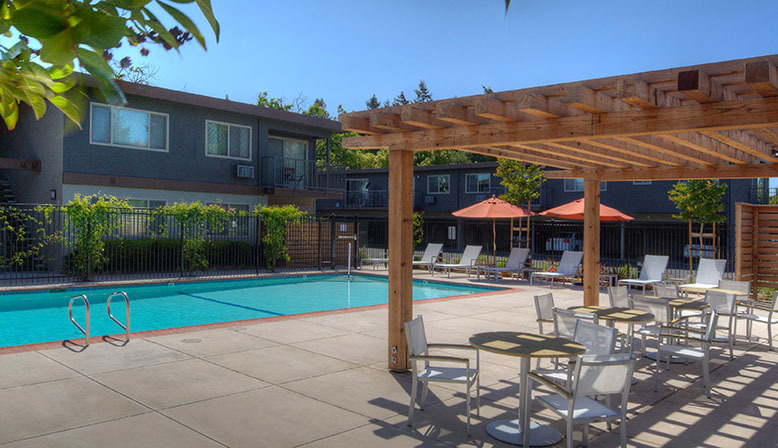 Positioned in the heart of Silicon Valley, Highland Gardens offers its residents the comfort of newly renovated apartments with a variety of floor plans. 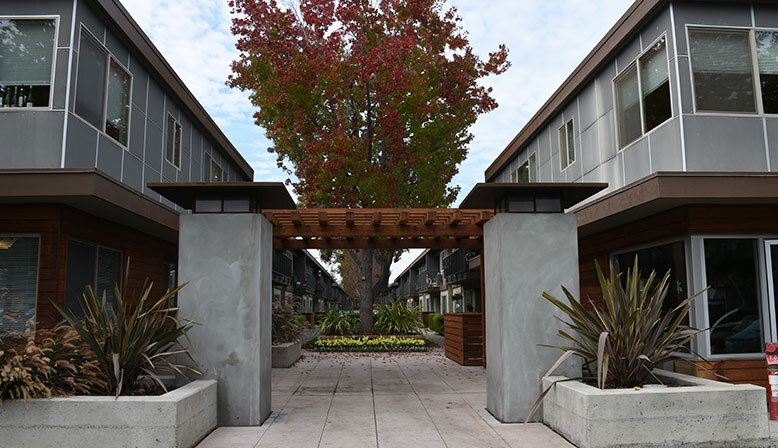 This rental community is in close proximity to major regional employers such as Google, Facebook, Apple, Symantec, Microsoft and others. 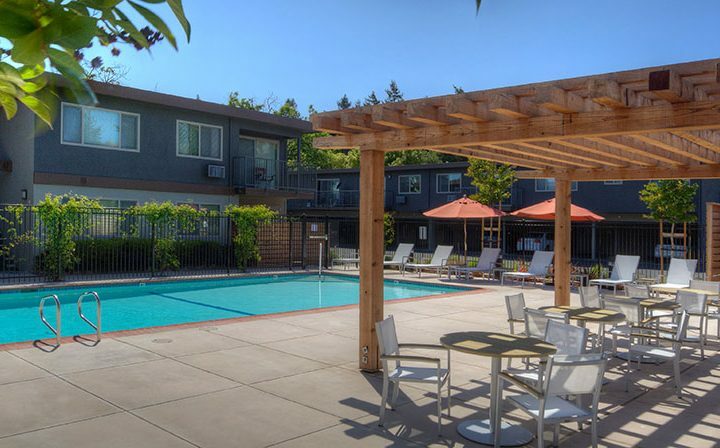 Our fabulous updated community delivers a new fitness center, swimming pool with a brand new BBQ cabana, new bocce ball court, and a newly proposed resident WiFi lounge. 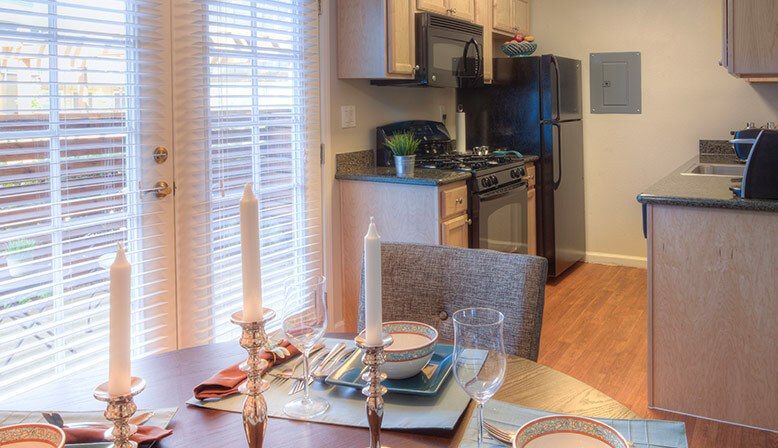 The spacious units include full-sized washer/dryer units, brand new A/C units, new appliances, private patios and granite countertops. 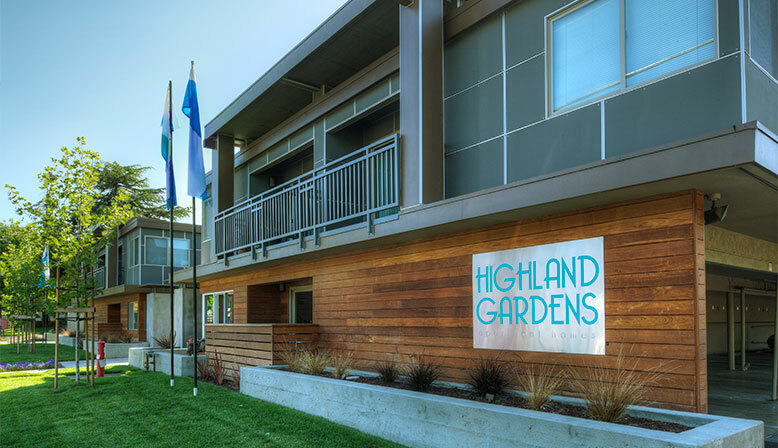 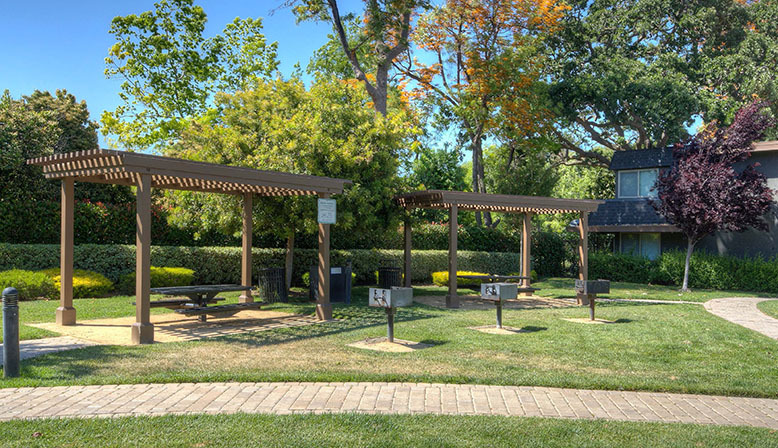 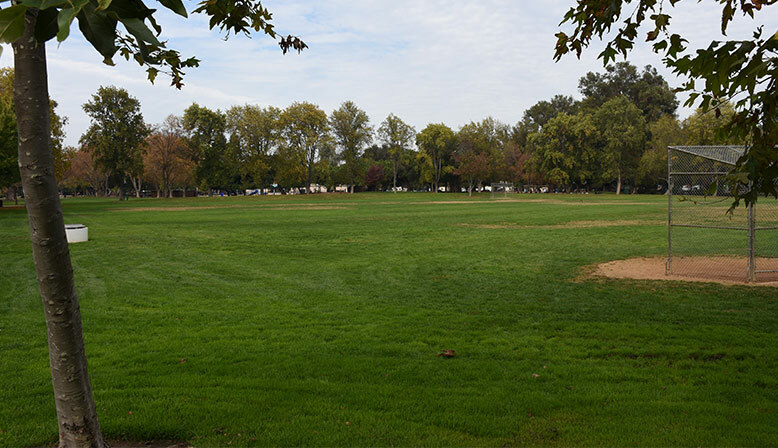 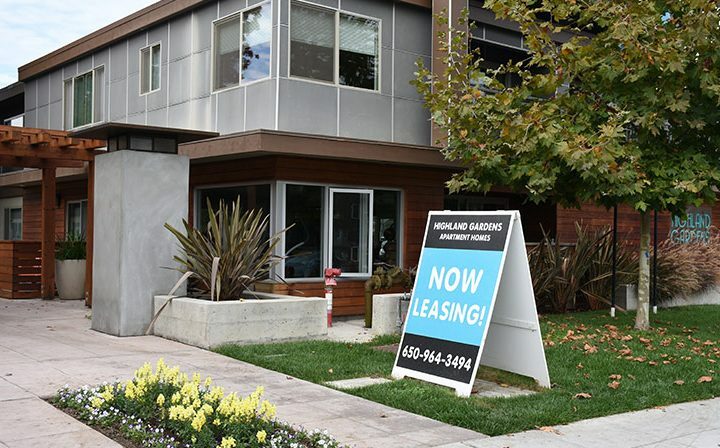 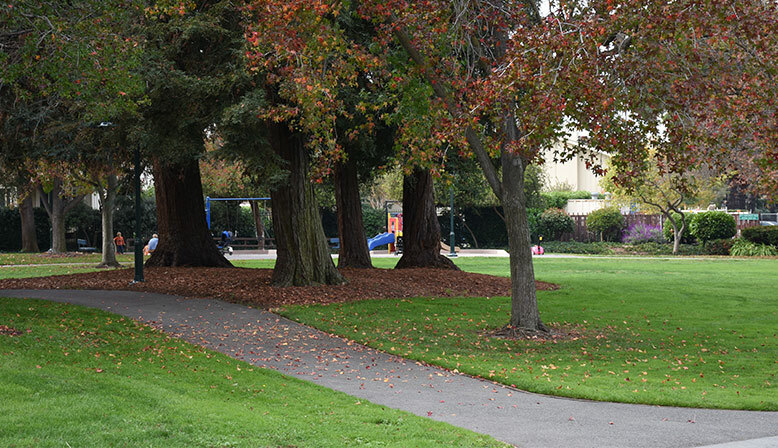 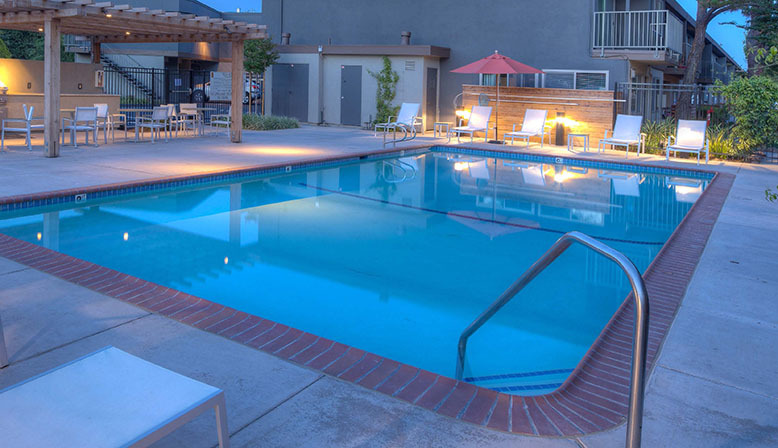 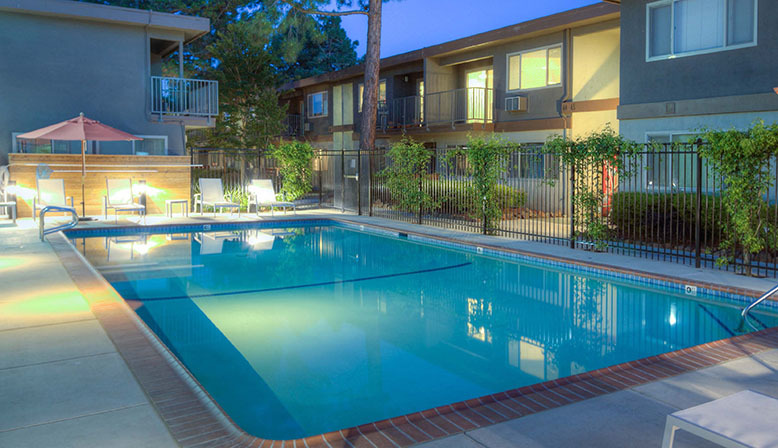 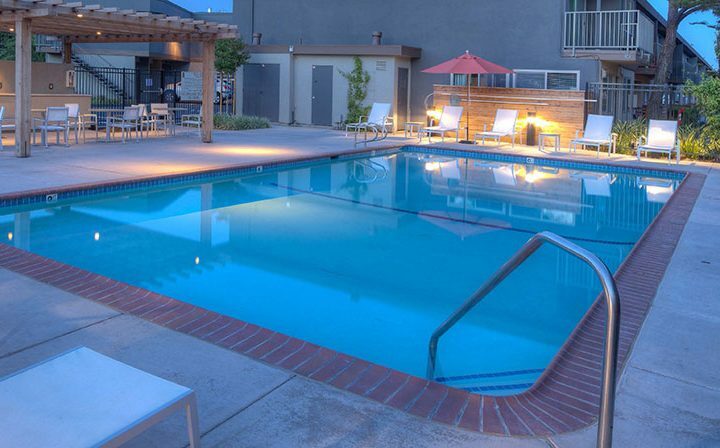 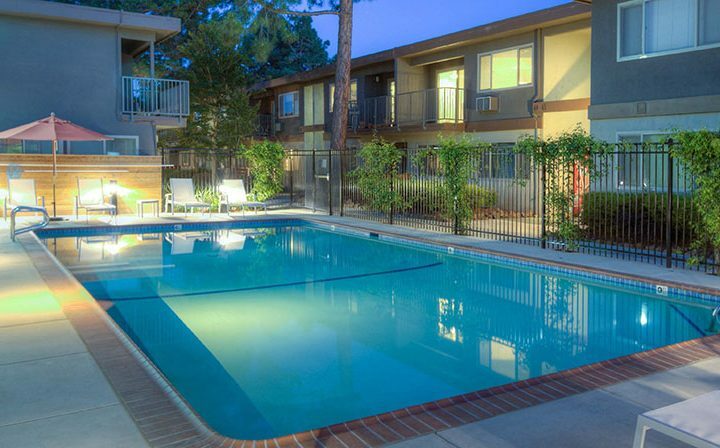 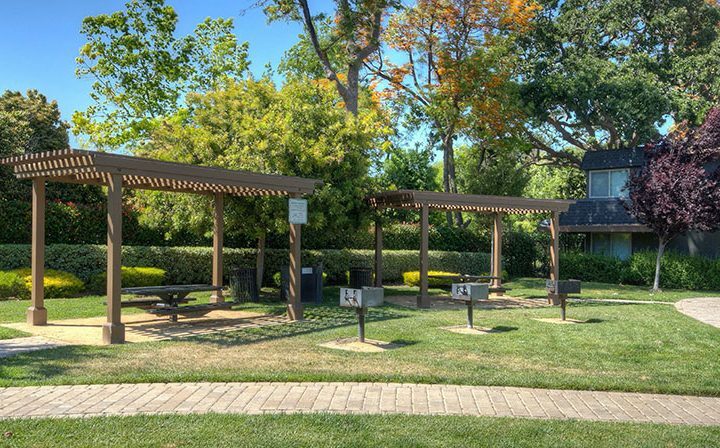 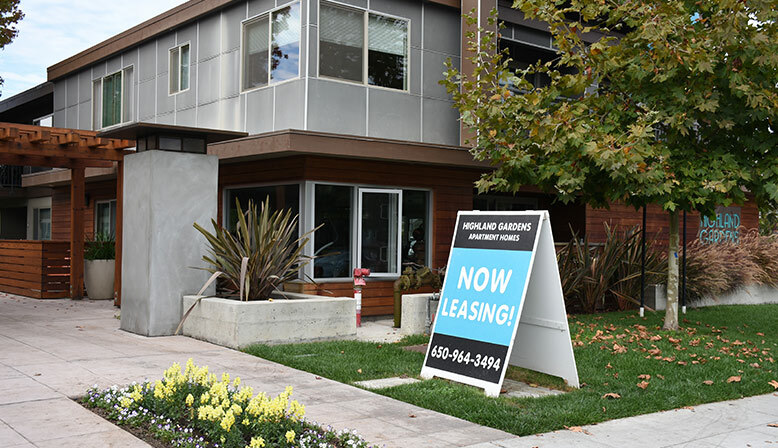 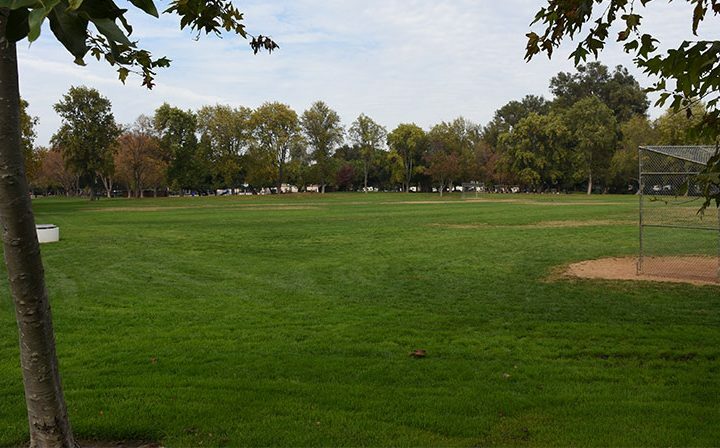 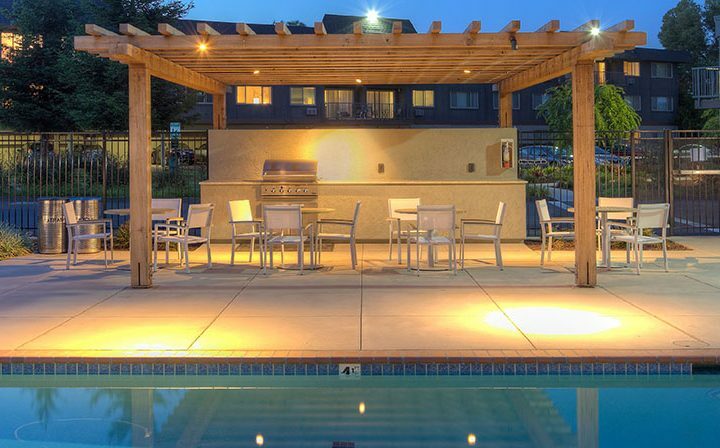 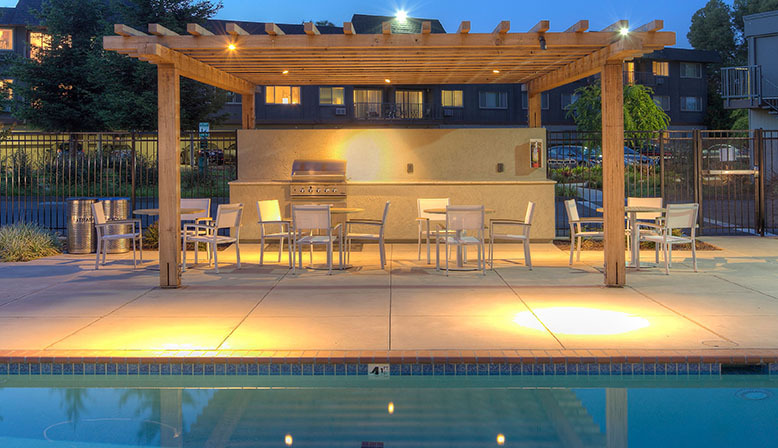 With Downtown Mountain View just minutes away, Highland Gardens is easily accessible to some of the best restaurants, bars and shopping malls in the Tech Hub of the World.